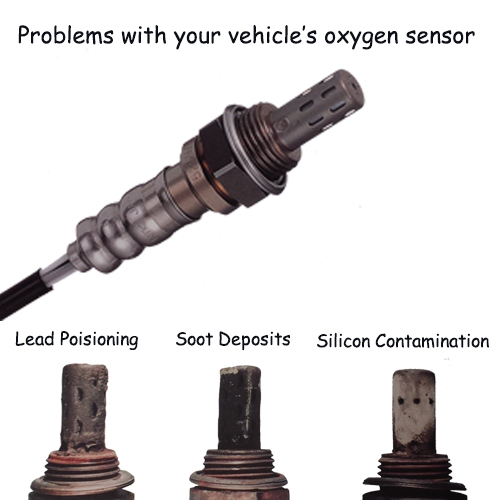 Previous Previous post: Is your Vehicle at Risk for an Engine Oil Sludge Breakdown? Next Next post: Taking a Summer Road Trip? Avoid a Breakdown with this Vehicle Checklist!